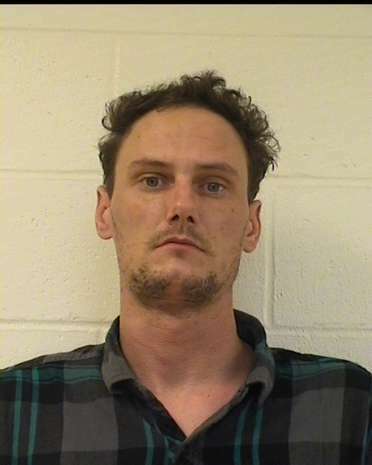 Karl T. Warnecke of Wausau, age 35, is charged with Criminal Damage to Property, Disorderly Conduct & Bail Jumping. He was convicted & sentenced to 18 months probation. View court record.